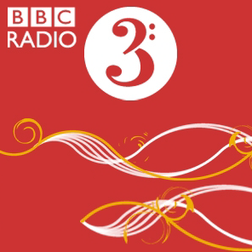 BBC Radio 3 features and listings from the classical, jazz, world music and arts network. Radio 3 broadcasts on 90-92 FM, DAB digital radio, digital TV and online at http://www.bbc.co.uk/radio3. Radio 3 is a national BBC radio station in the UK, mainly focussed on classical music but also featuring jazz, contemporary and world music, poetry, drama and the arts in general. It was launched in 1946 as The Third Programme (complementing the existing Home Service and Light Programme) and became Radio 3 as part of the renaming of BBC network stations in 1967.